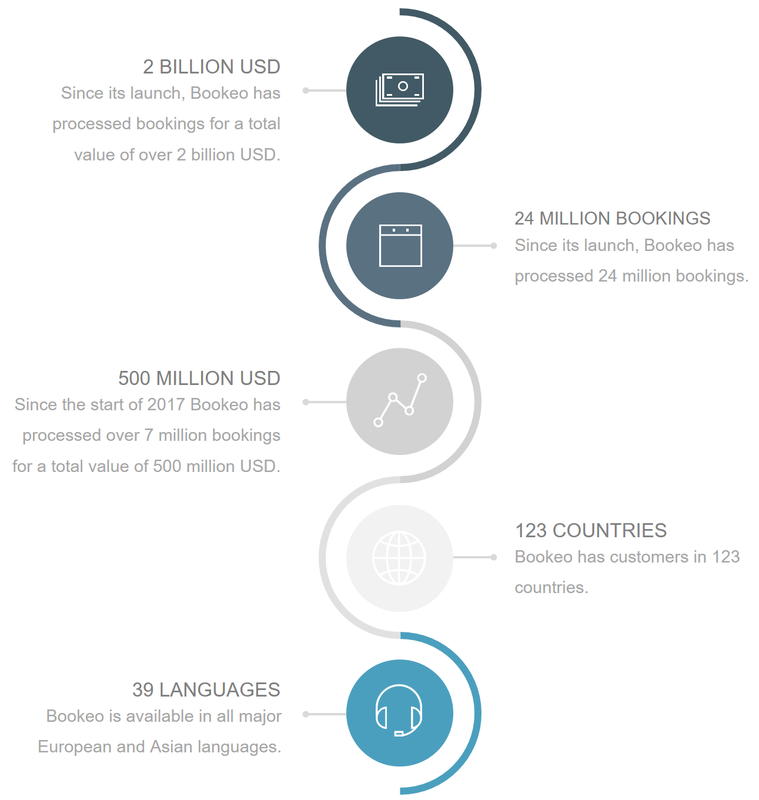 Whether you’ve been with Bookeo since we started, or you’re a new Bookeo client, thank you: you’ve helped us reach a tremendous milestone: over 24 million bookings processed for a total value of over $2 billion USD. Since we opened in 2010, we’re proud of the continued growth we’ve experienced. Even more, we’re thrilled to be known as one of the world’s most reliable and reputable online scheduling and booking systems. 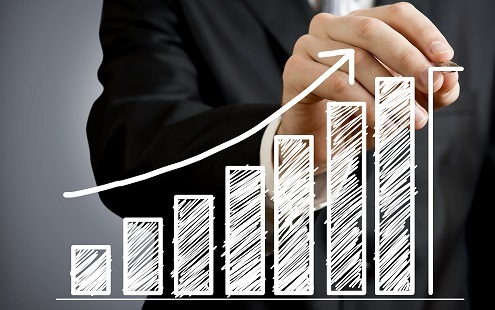 We’re pretty sure our rapid rise is due to our deceptively simple (yet sophisticated) booking platform, along with our renowned and reliable customer service. That’s right: Bookeo is now used by businesses in 123 countries worldwide, and in 39 different languages. Not bad for 7 years, if we do say so ourselves. If you’re a Bookeo client, thank you for helping us reach this extraordinary milestone. We know that a lot of our success is due to your word-of-mouth recommendations, and we’re proud to have earned your trust. Our job is to make your life easier, your customers happier, and your business more successful. As always, this year has more improvements in store, so please keep letting us know how you’re doing and what we can do to improve. We always love to hear from you!